More and more people are becoming aware, and proactive, about their own health, a shift that has necessitated smarter first aid and home care practices. The typical first aid kit is equipped with the necessary supplies to handle scrapes and bruises. But is that really enough? 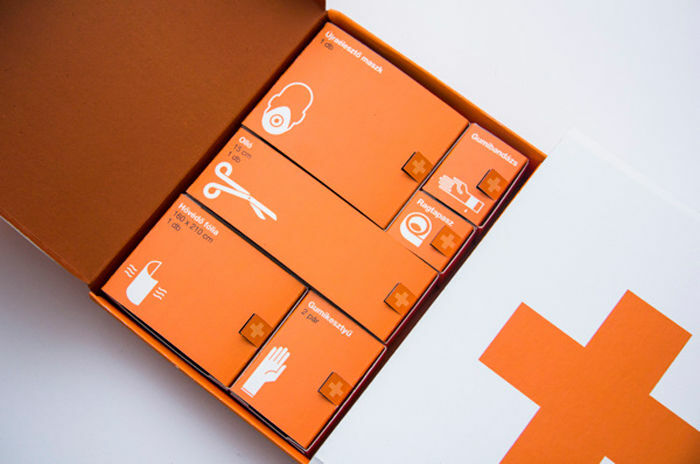 Take the Clever Medkit, for instance, an intelligent first aid kit that keeps users informed on what tool is useful for which emergency. 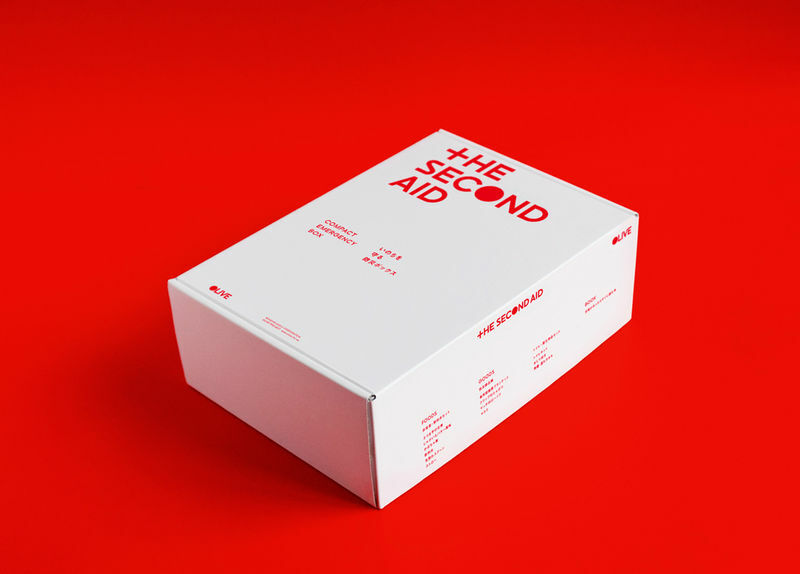 The Second Aid Kit is another example; it's filled with supplementary materials, ones that aren't typically included in a first aid kit, but which are infinitely useful in the case of a prolonged emergency. Other measures of home care and self-doctoring are preemptive, rather than reactive; this includes examples such as DIY medical consultation apps and compact flight health monitors.